Marketing, like everything else, depends on the whims of the marketplace: trends. What was current and exciting a few years ago is hopelessly out of date today, as the momentum of technology engulfs every aspect of business. How do you achieve long-term impact? For an organization seeking to elevate its reputation and to influence its prospective markets, there are ways out of the wilderness. You may have heard that books are the new business cards, but that’s not quite true. The heft of a book outweighs any business card. A book is not an elevator pitch — it’s the elevator itself. With the proper design and engineering of its content, a strategically written book will lift your organization above the ground floor to as high as you like. And the foundation of writing a good book is your organizational memory. Your book can offer much more plot and subplot and depth of character than the teaser-trailers of headlines and tweets, providing you with a wide new range of marketing capabilities — to educate, provoke, seduce, and delight your audiences. Motivating people to read your book is impossible when you ignore their interests. The trick is to creatively omit those areas of little interest to them, but of great interest to you, and to engineer suggestive ideas that will make up the difference. 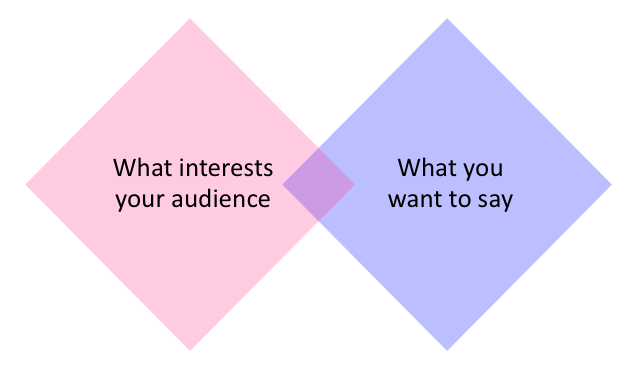 To be strategically successful, your book must live nowhere but in the overlap between what interests your audience and what you want (or need) to convey. Like a movie, your book must deliver its scenes in the right order and build a crescendo toward a finale. Like any movie, your book must offer deeper layers that can be revealed not by watching the preview but only by reading the real thing. Like any movie, your book must create the desire in your audience to turn the page — to reveal even a little bit more of your story. 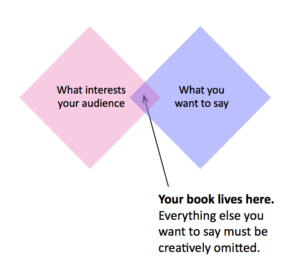 Writing your own book offers the opportunity to say all those things in one place that seem never to amount to much when delivered only as elevator pitches. Institutional experience generally accumulates into a body of wisdom that will wither away unless it finds a viable outlet. Credibility – Believable sources are harder to find than ever. “We wrote the book on employer-sponsored defined contribution retirement plans for financial advisors” is likelier to get your company a speaker’s slot or a televised appearance than most other avenues of approach. 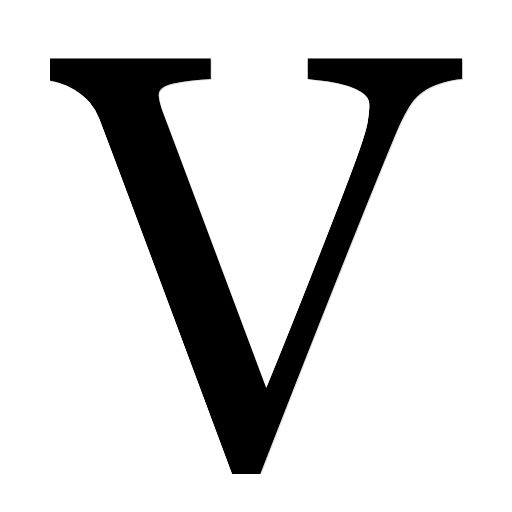 Elevation – A book projects the reputation of your organization into a higher atmosphere. If your law firm or consultancy builds such sophisticated strategies for clients that the story never is adequately told, your book will give you the luxury to tell the story in full, without compromise, once and for all. Cohesion – Your book can act as a cultural glue within your organization, illustrating for staff precisely what you were, or are, or will be. A book can turn a colorless one-sentence value proposition into vivid stories with the power to conjure the imagination. No one of consequence in a successful organization has the time to write a book. That’s why you need a skilled and experienced ghostwriter — a person who not only understands highly technical information, but also the intricate webs of sensitive, interlocking relationships that organizations maintain with constituents and their advisors. If you’re interested in your organization writing and producing a book of your own, contact me.